Also it says: “Alcohol intake is associated with increased risk of breast cancer.” Now is that really any grounds to “Raise a toast”? This report contradicts the original source in the journal. The report “Raise a toast to this breast cancer news” was from 23 April 2013 in the Sunshine Coast Daily [third-hand] and repeated in many Australian newspapers. (Perhaps some other [second-hand] report could have been worded more clearly – not to be too severe on this third-hand reporter.) Hopefully it will not discourage women from heeding a doctor’s advice to give up alcohol. Otherwise women may eventually regret harming themselves while they had supposed it was harmless! Possible explanation: People may abstain because they are sick—they are not sick because they abstain. Why is someone more likely to die from breast cancer after its diagnosis? The journal acknowledges “causality cannot be assigned” – i.e. ASSOCIATION with SURVIVING breast cancer is different than claiming alcohol “CAUSES” survival from it. I consider a possible explanation: this cause of death may be more likely for a woman who drank when younger, but has given it up before her breast cancer diagnosis. Now she may be lumped into the “non-drinker” category despite the major damage already done – arguably by alcohol. Another woman is diagnosed with a less aggressive breast cancer. Statistically she was already less likely to die from it (yet has some danger of it). Incidentally, she is (unwisely) less inclined to quit all drinking after diagnosis, despite a doctor’s advice. Overlooking such factors may lead to a wrong impression in survival statistics for “drinkers” and “non-drinkers”. Wasn’t this supposed to say “AFTER diagnosis” of breast cancer rather than before it? Was this really supposed to say “ANY AMOUNT?” beyond the so-called “moderate amounts” mentioned in the first line? Importantly, the same Journal acknowledges at the beginning of this new study: “Alcohol intake is associated with increased risk of breast cancer.” Now is that really any grounds to “Raise a toast”? Indeed the existing studies are not discredited. They already demonstrated that drinking – even drinking small amounts of alcohol – is associated with an increased diagnosis of breast cancer itself (whether or not this association parallels heart disease diagnosis). Does alcohol really help the heart anyway? Potentially dangerous reporting: like the results of downplaying smoking in 1960s? It gets worse: fourth-hand report? Top News, 23 April, “Moderate Amount of Alcohol May not Cause Breast Cancer”. “Raise a toast to this breast cancer news.” is not the only media report with a bad headline on breast cancer. Another story with another misleading headline: “Alcohol may improve breast cancer survival”. 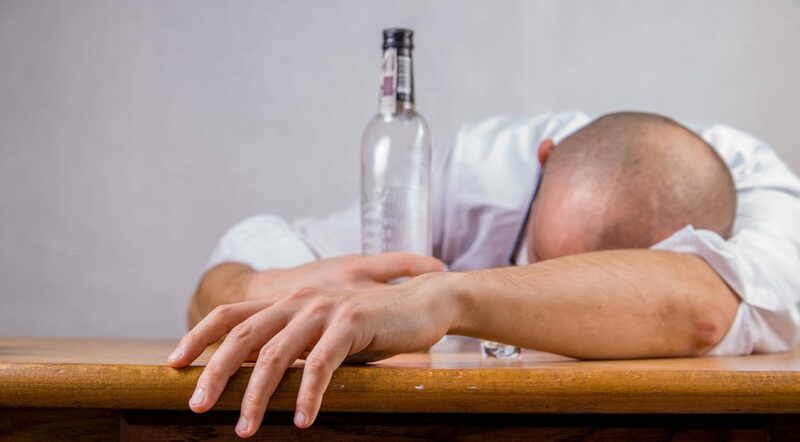 (ABC 17 News, 9 April 2013) It is one thing for this media report to claim [one drink of] alcohol “may not have any effect on whether you survive the disease.” But it is something else for its main headline to claim alcohol may even increase survival from breast cancer! The headline seems to encourage non-drinkers to start – but the journal says this should not be encouraged!